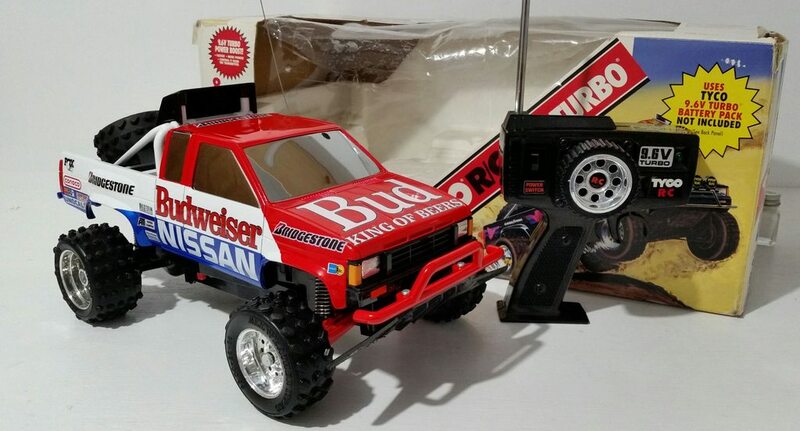 My second build this time using a Tyco 9.6V Turbo Bandit in a Roger Mears racing theme. 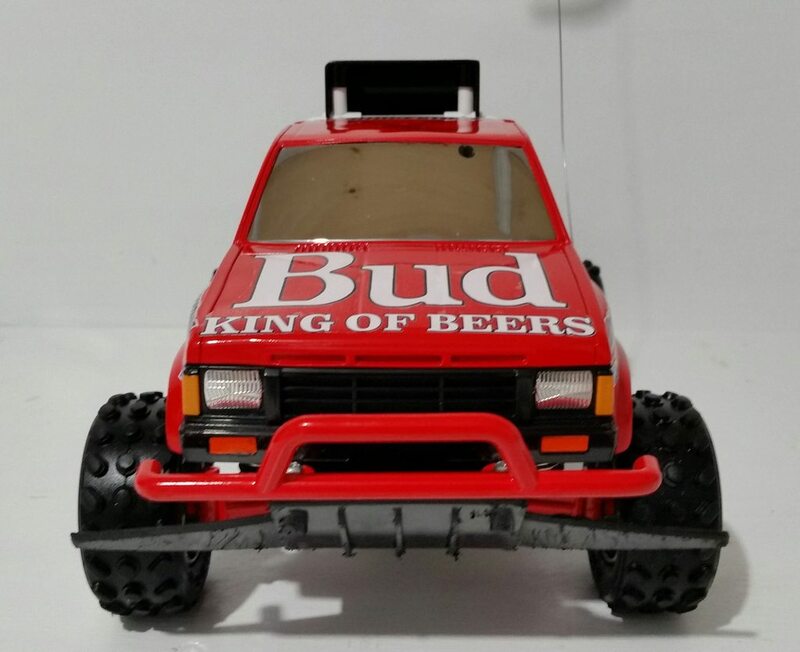 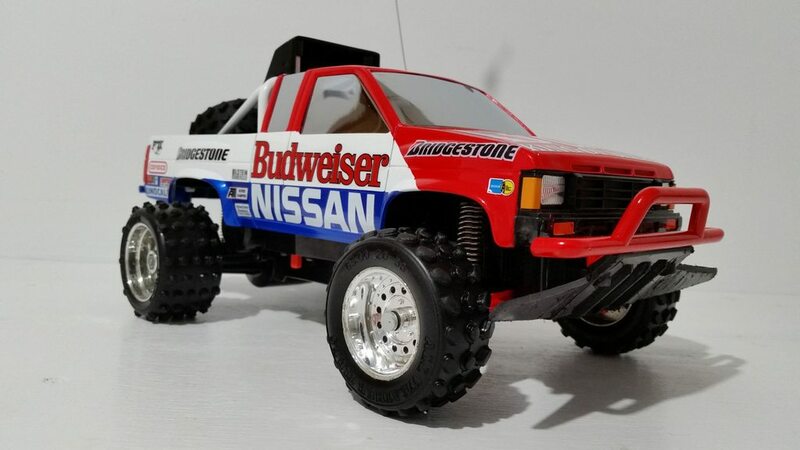 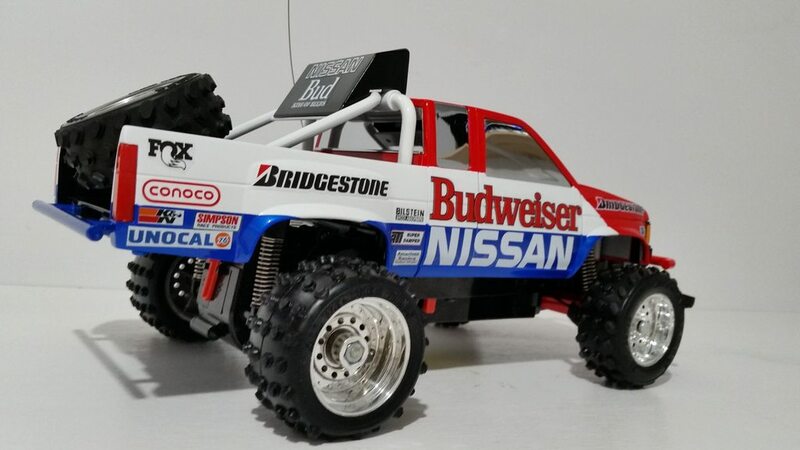 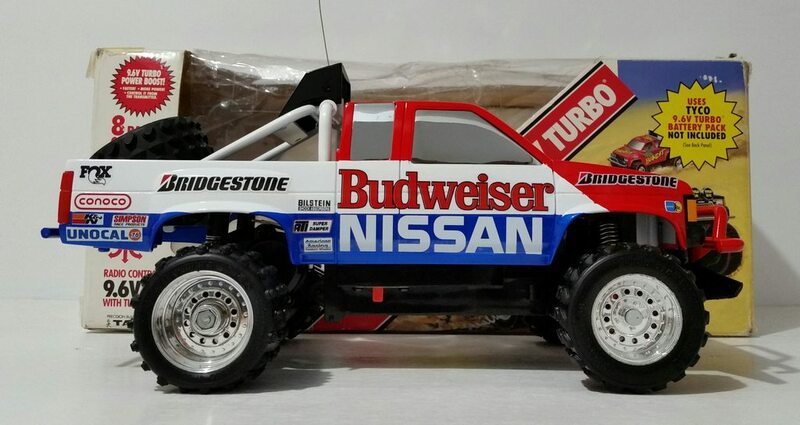 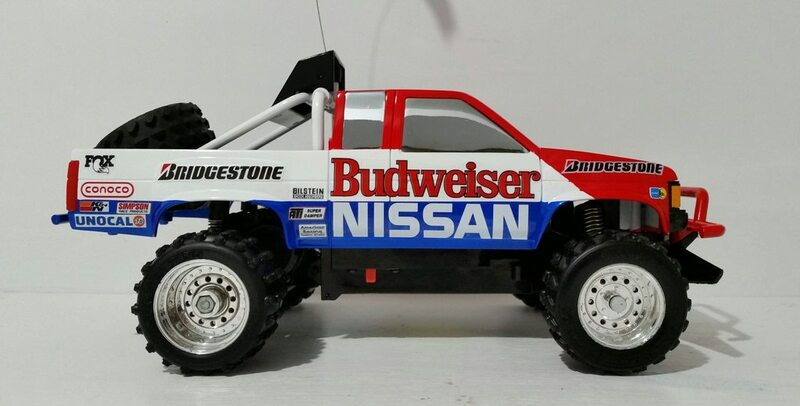 I swapped the rear end for 9.6V Turbo Hopper rear end for the narrower rear tires to kind of mimic the Tyco 4WD Nissan Racing Pickup, but i may sawp back the Bandit rear end. 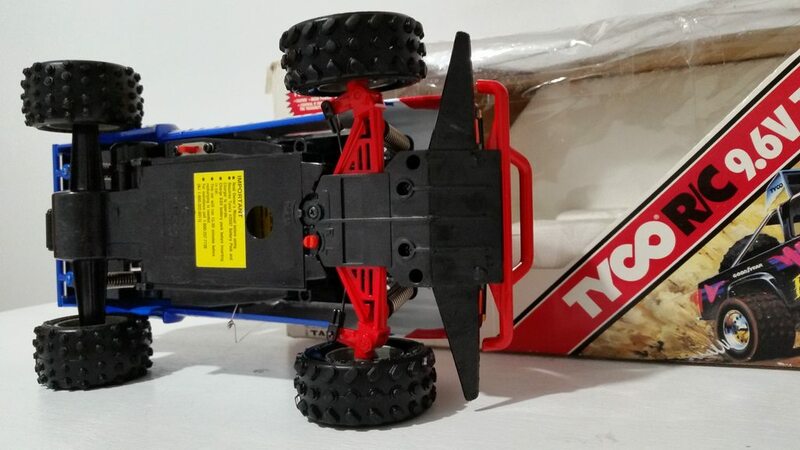 Another example of great work there Mark! 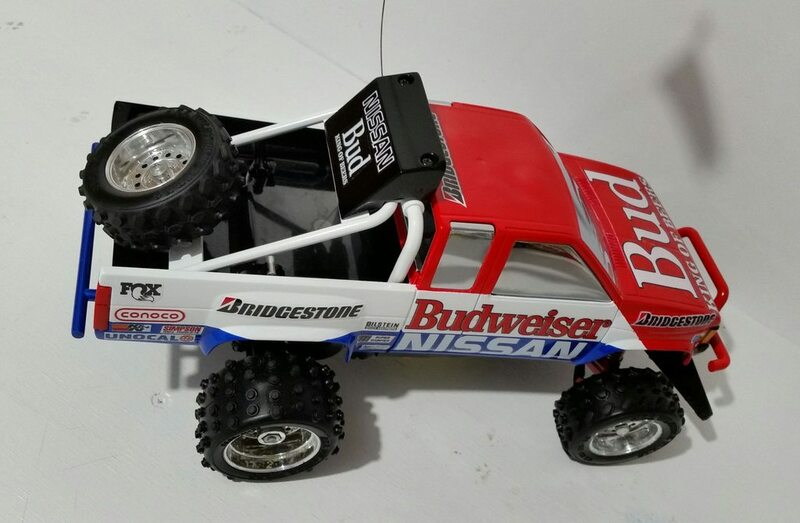 Thanks for sharing the photos with us.